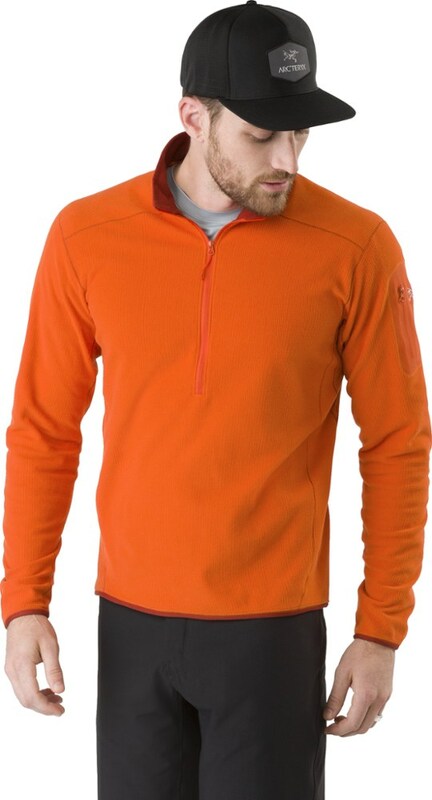 Comfortable and cozy against the skin, the Mammut Men's Eiswand Light Zip Pullover is an ideal baselayer, trapping heat with its Polartec Power Dry fabric. 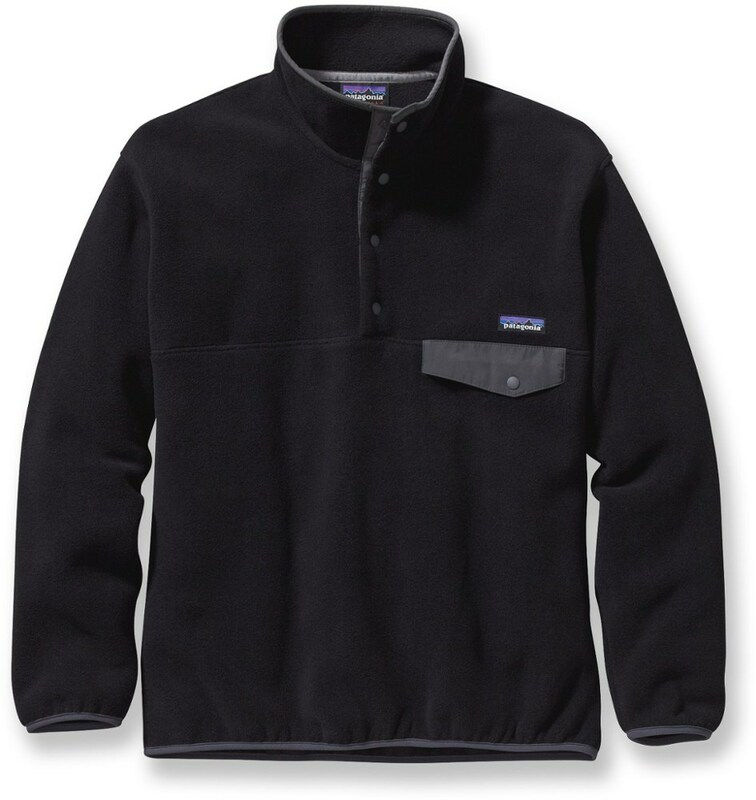 The shirt's fabric wicks moisture, preventing you from feeling cold and clammy when you're outside in the elements for hours on end. Wear this as a standalone piece on chilly autumn and spring days, or rock this underneath a shell for extra warmth on frigid days. 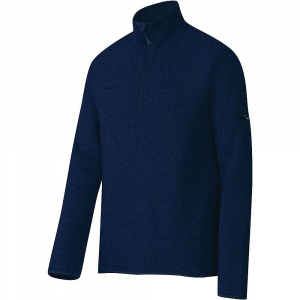 The shirt's half-zip design allows you to cool down quickly, and the high collar blocks harmful rays from burning your neck. Flat lock seams won't irritate your skin, and the zippered Napoleon pocket stashes light snacks and small accessories. 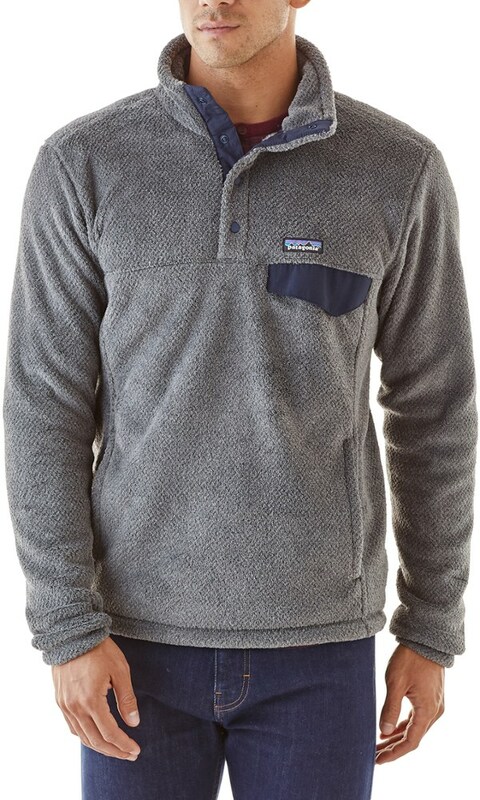 Shop Mammut Eiswand Zip Pull Light Pullover - Mens-1040-01011-5325-115, 1040-01011-5325-114 with 5 Star Rating on 4 Reviews for + Free Shipping over $49. 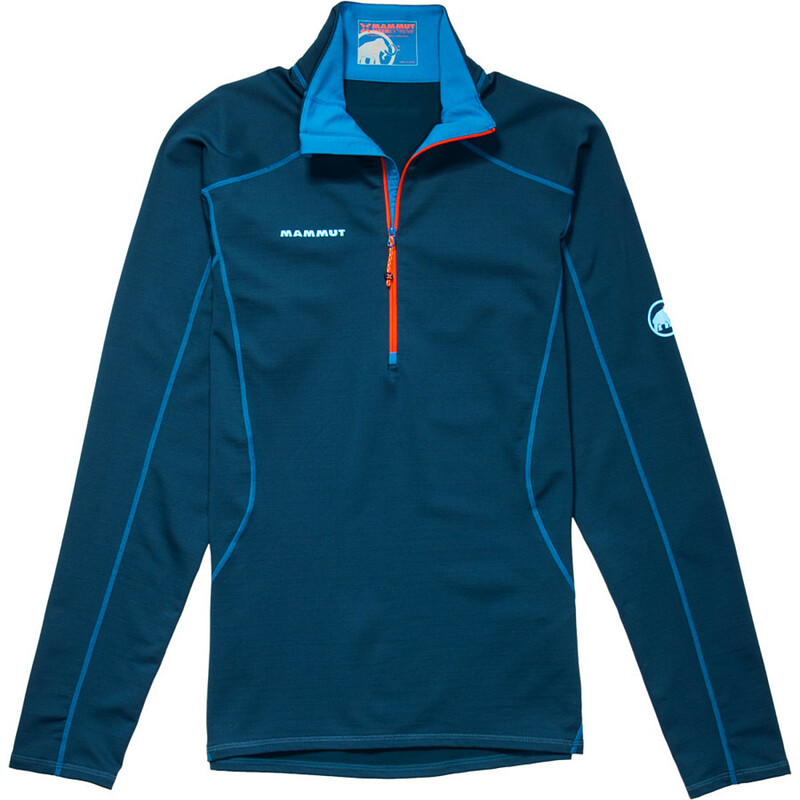 The Mammut Eiswand Zip Pull Light offers the lightest weight, highest insulation ratio. This technical innovation convinces with excellent performance values as well as its small and light packing volume. 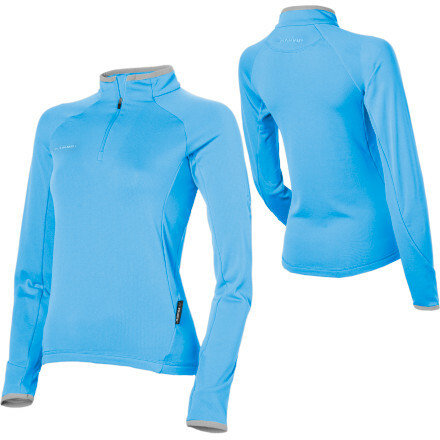 The ideal second layer for cold days in alpine mountain sports. With a carefully engineered heat-to-weight ratio, the Mammut Eiswand Zip Pullover Light Shirt for Men packs down into a small space in your rucksack but provides plenty of warmth when you slip it on. Flat lock seams and a laser-cut chin protector eliminate chafing to make this close fitting top an ideal first layer for the mountain athlete. The high collar provides maximum cold protection and the long front zipper allows for rapid ventilation if your route receives sun. 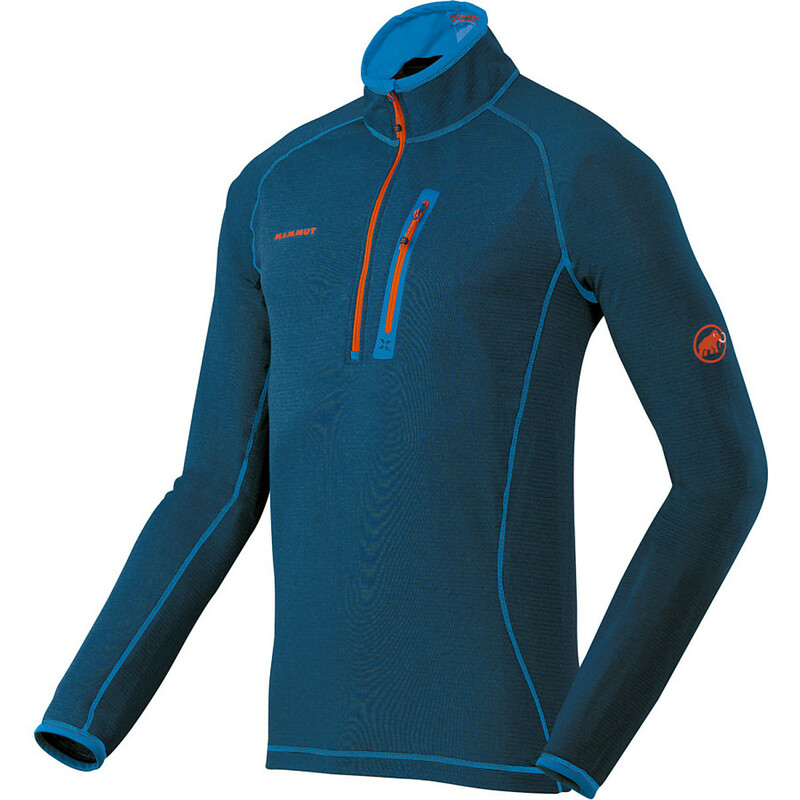 The German word "Eiswand translates to "Ice Wall and that's precisely where the Mammut Men's Eiswand Zip Pullover Light Shirt is most at home. The Mammut Eiswand Zip Pull Light is not available from the stores we monitor. It was last seen January 9, 2018	at Backcountry.com.